Static IP, and WISP access to the internet. Built in DHCP server with automatic dynamic IP address distribution. 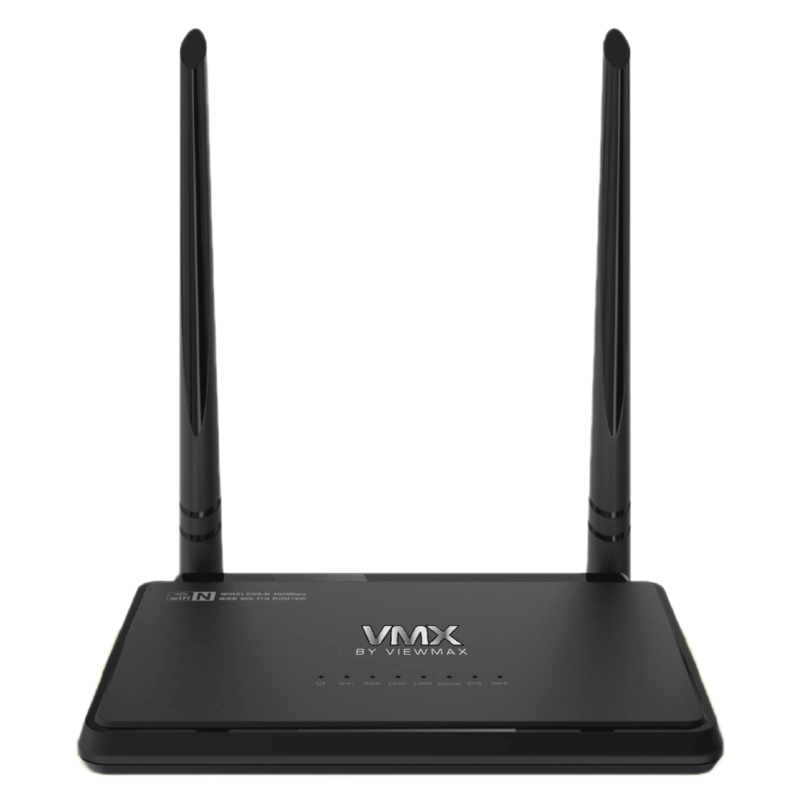 External antennas provide omnidirectional stable signal and superior wireless range. 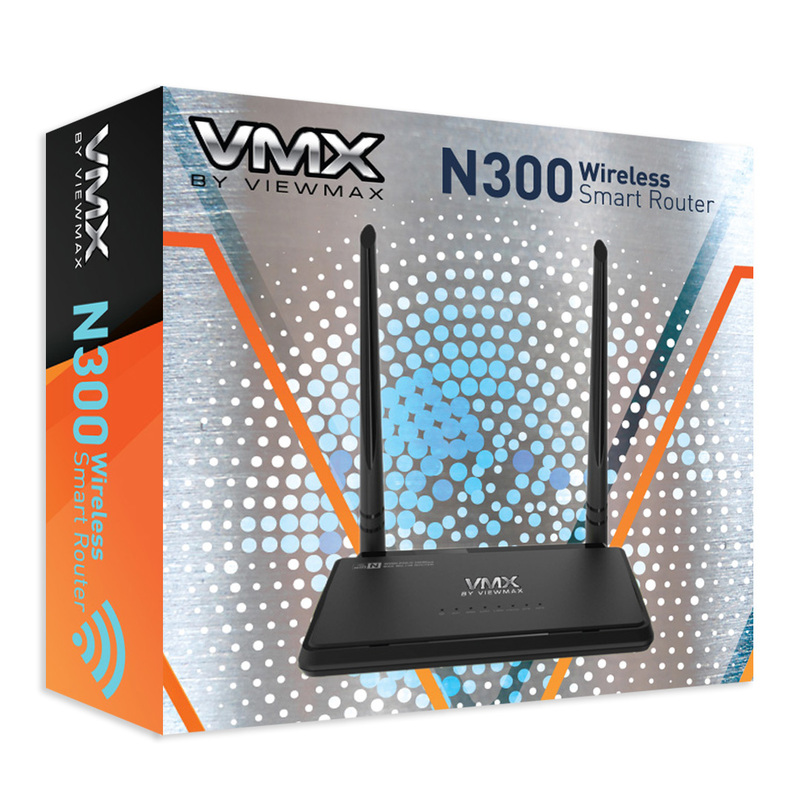 Provides up to 300Mbps transmission rates. Provides 10/100Mbps Auto Negotiation Ethernet WAN/LAN ports.